Summary: Establishing liability for an accident between a passenger car and semi-truck can become complex. 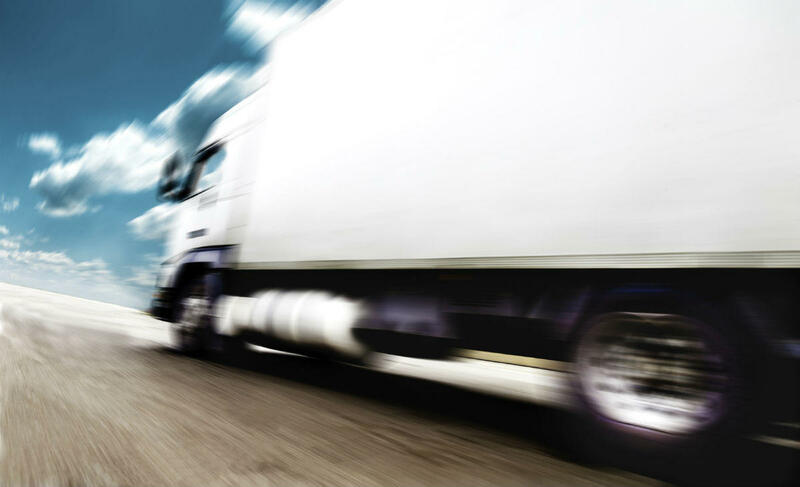 Establishing liability for an accident between a passenger car and semi-truck can become difficult. The truck driver may be an employee or a contractor and hence the trucking company as well as the freight company may also become party to the case. With the involvement of so many players in the case, establishing liability may become difficult. It is important that in case of such an accident, an experienced St. Louis truck accident lawyer is hired so that the rights of the victim are protected and rightful compensation is received. Even if the accident has been caused by the fault of the truck driver, you may still require a lawyer to pursue the claim. This is because the claim would involve negotiating with the driver, trucking company, freight company, and the insurance agencies of these parties. All these agencies will be represented by their lawyers with the sole purpose of reducing the amount to be paid as compensation to the victim. It is, therefore, essential that you seek the counsel of an experienced lawyer soon after the accident. A St. Louis truck accident lawyer will work to make sure that your case is heard and your rights are protected. After an accident, you will be required to talk to the police officers investigating the accident site. Only speak about the facts of the accident and avoid assuming or placing blame. If you have sustained injuries in the accident, you seek medical attention and provide information about your injuries to the police officer. Contact a personal injury lawyer to help you to determine the best course of action to be followed. Never sign any insurance document or talk with the representatives of the other party’s insurance company before you have consulted your attorney. The insurance companies, in an attempt to reduce their costs, will try to settle early and deny you the deserved compensation. Your lawyer will be able to guide and help you in dealing with them. The truck driver, the owners of the trucking company, and the freight company may be held liable for negligence. If there was road damage or an obstruction which led to the accident, then there may be other parties also who can be held liable. Accidents involving trucks make complicated cases. There are numerous factors, such as the safety history of the driver and the company, service logs, licenses of the driver and the company, and qualifications of the driver to take into consideration. All of these factors may complicate the case, requiring an experienced lawyer and investigator to establish liability and protect the rights of the accident victim. Call The Hoffmann Law Firm, L.L.C. at (314) 361-4242 for a free consultation.